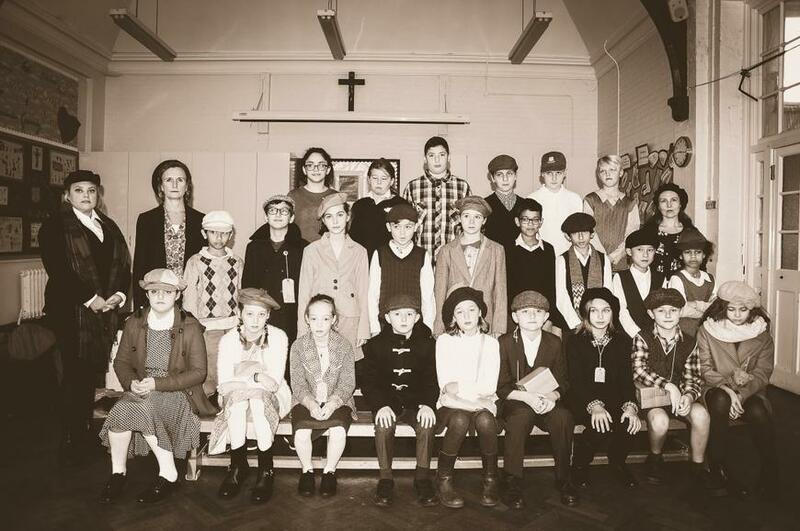 On Monday and Wednesday, we waved goodbye to our World War 2 evacuees. 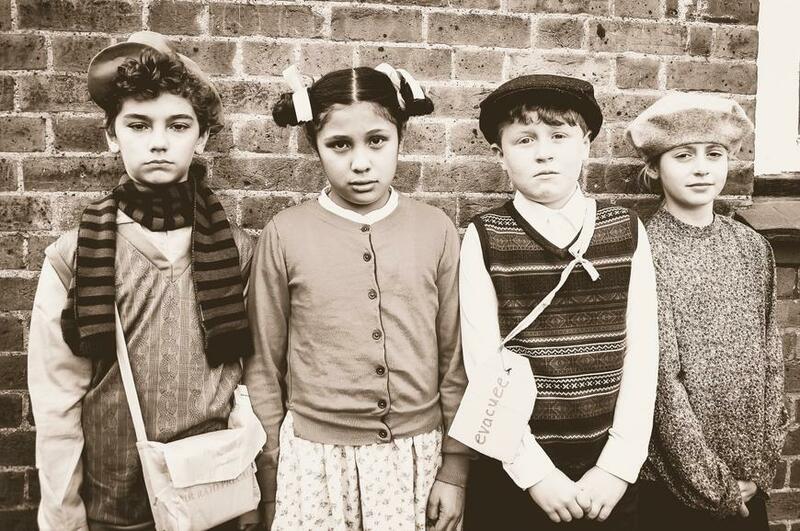 The pupils were evacuated to the Lincolnsfield Centre in Bushey, near Watford. 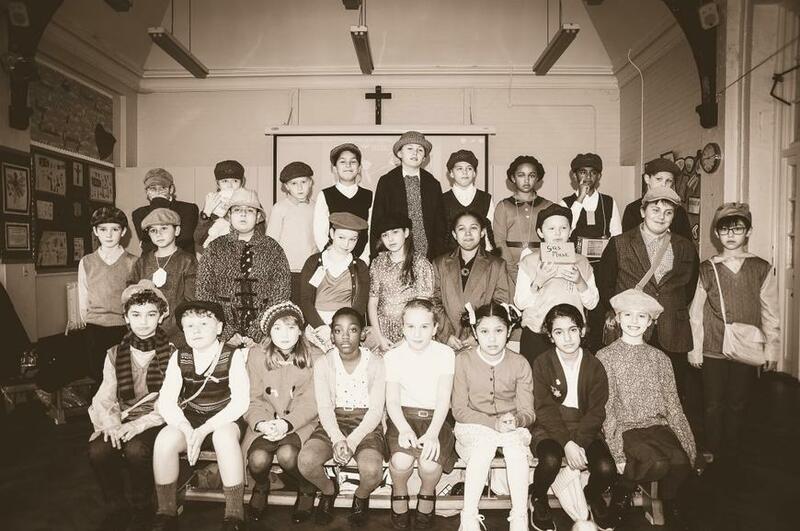 During the evacuation period, the pupils were immersed in life as it would have been between 1939 - 1945. 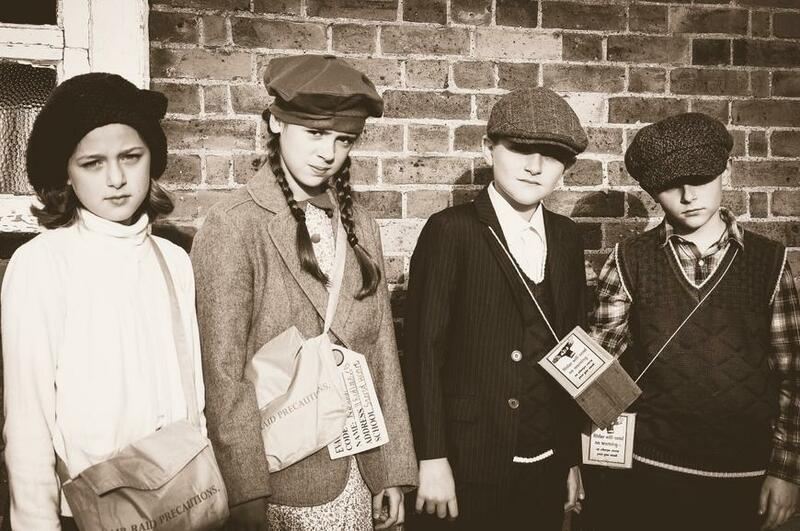 They got to experience: life as a child at that time - the sleeping facilities, the chamber pot, the chores, the rationing, 'Digging for Victory', riding on Dodge Weapons Carrier, the 'Blitz', finding safety in Morrison and Anderson Shelters, codebreaking, the land army, handling military artefacts and memorabilia, schooling, forming a chain gang to put out a fire and, much, much more...The evacuation period ended with a celebration the end of the second world war.